Symbol of the Belle Époque and the evolution of Italian drinks. Creativity blended with the Piedmont trademark of well made things. Vermouth represents the birth of the Italian aperitif lifestyle. 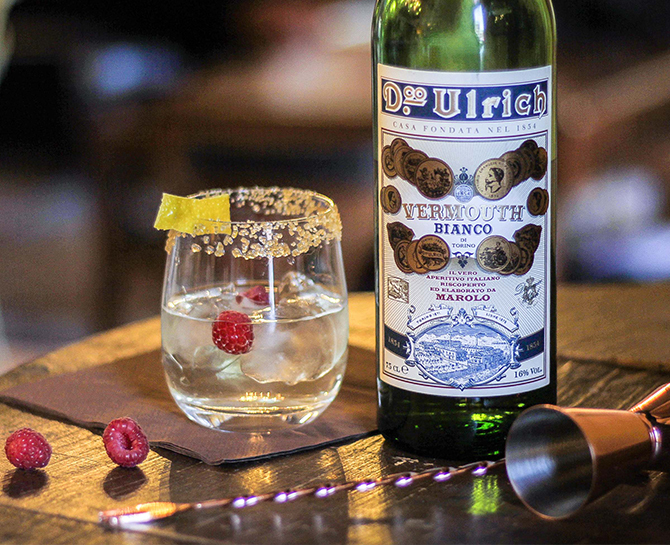 Marolo has rediscovered the recipe of Dr. Domenico Ulrich, the greatest pharmacist of his time, and enahnced upon it for the modern drinker. VERMOUTH DI TORINO, PIEDMONT’S SPIRIT. Vermouth di Torino is made following a specific disciplinary standard that was made official in 2017 to distinguish and create value for the distinct qualitative and taste profile of this world-famous vermouth. All of Marolo’s Vermouth labels comply to these standards, and in many cases extend beyond them by keeping to the principles set out in the original recipe, formulated by Domenico Ulrich in 1854. Only wines from Piedmont, burnt sugar done according to the antique methods for Rosso and Rosso Superiore, Artimisia from Piedmont, and extracts from local plants and herbs: it is this love of research and the tradtional liquors of the Savoys that makes Vermouth Dottor Ulrich the perfect bottle to rediscover the true flavour of the Belle Époque. Vermouth is fashion, conviviality, custom. It is the carefree essence of the social meetups of the Savoy bourgeoisie after a day’s work. The soul of their gatherings around the café tables of Turin. 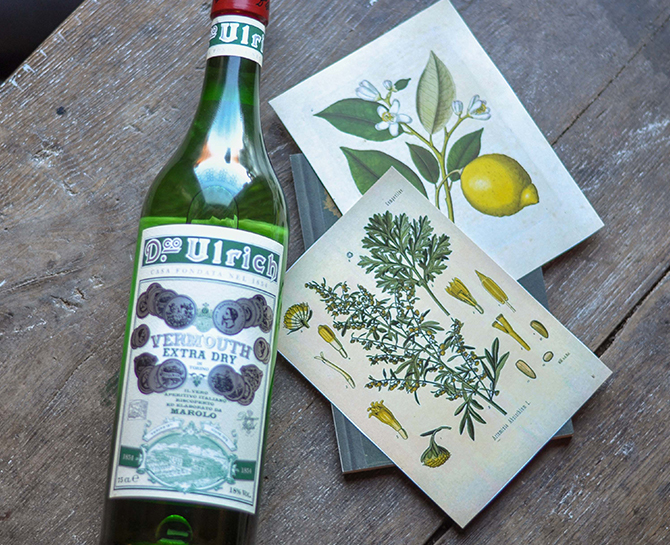 In Vermouth, authenticity and tradition are combined. A novel duo that is only achieved because of its deep roots in local customs. To drink Vermouth is to proclaim a certain sense of style and identity.